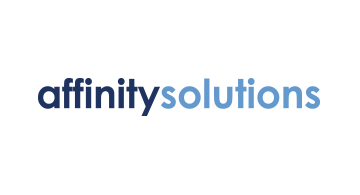 Affinity Solutions drives cardholder engagement and increases both the activity and revenue per card. We do this by leveraging our Affinity Offers Platform powered by a a unique combination of partner data, proprietary algorithms and machine learning. Our Offers platform creates real time custom cardholder segments and then places a personalized, valueable and engaging offer in front of each cardholder – increasing their activation and usage of the card and delighting them at the same time. Furthermore we provide our clients with monthly, detailed portfolio insights that allow you to measure and analyze portfolio impact. Our models are proven and tested – increasing offer activation rates, card usage rates and rewards earned as well as increasing card spend and changing cardholder behavior over time – to secure top of wallet for banks and share of wallet for brands.